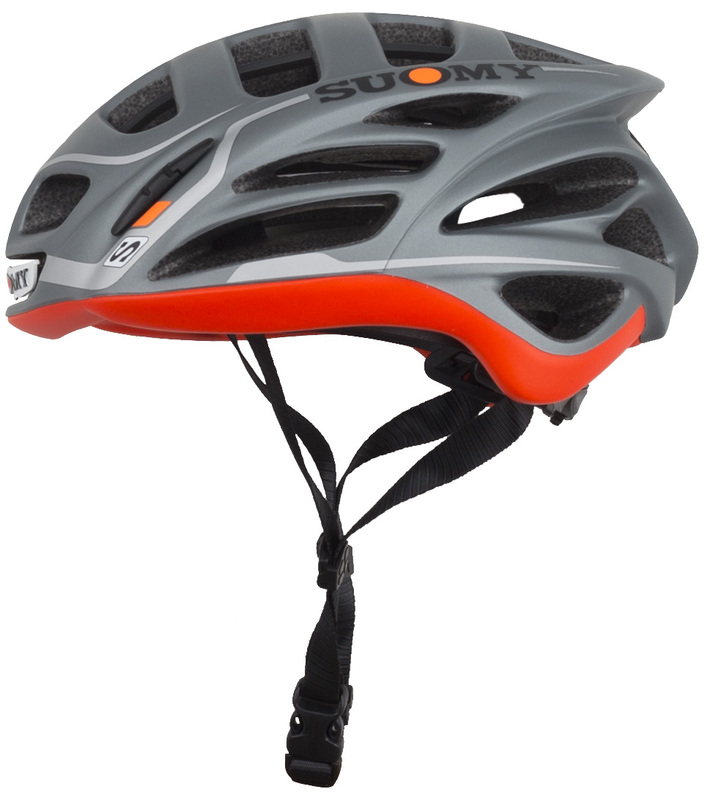 The Suomy Gunwind S-Line Road Helmet is a brand new high-performance helmet that effortlessly mixes elegance and style. 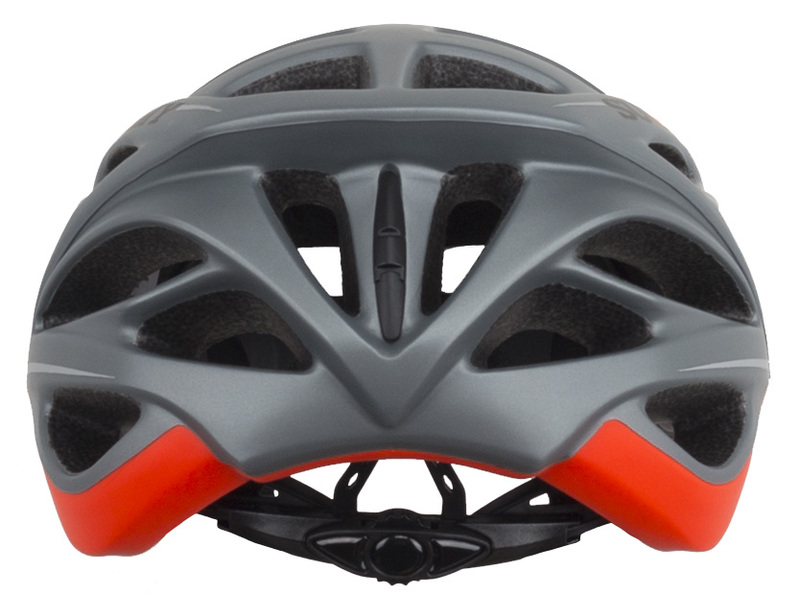 It appeals to the elite road rider that is in search of the best performance, comfort, and maximum protection. 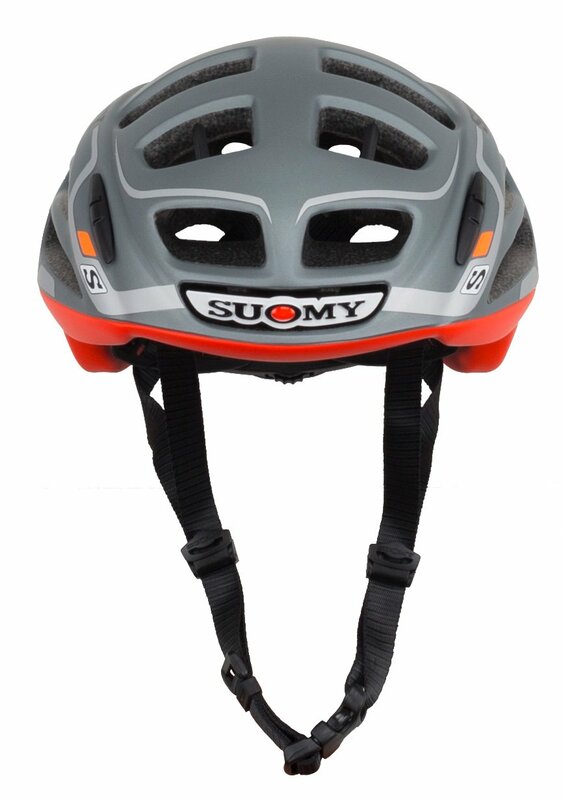 The inner shell is made of Suomy Minimum Contact EPS foam to provide maximum impact protection and comfort. The inner padding is made of anti-bacterial fabric that can be easily removed and washed to help reduce odoriferous emanations. 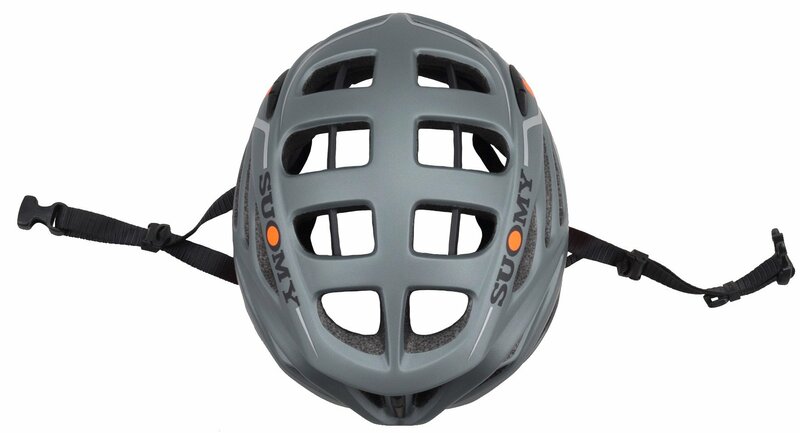 24 large vents will keep the air flowing and your head cool. The biaxial size adjuster can be easily dialed in with one hand ensuring a perfect fit. 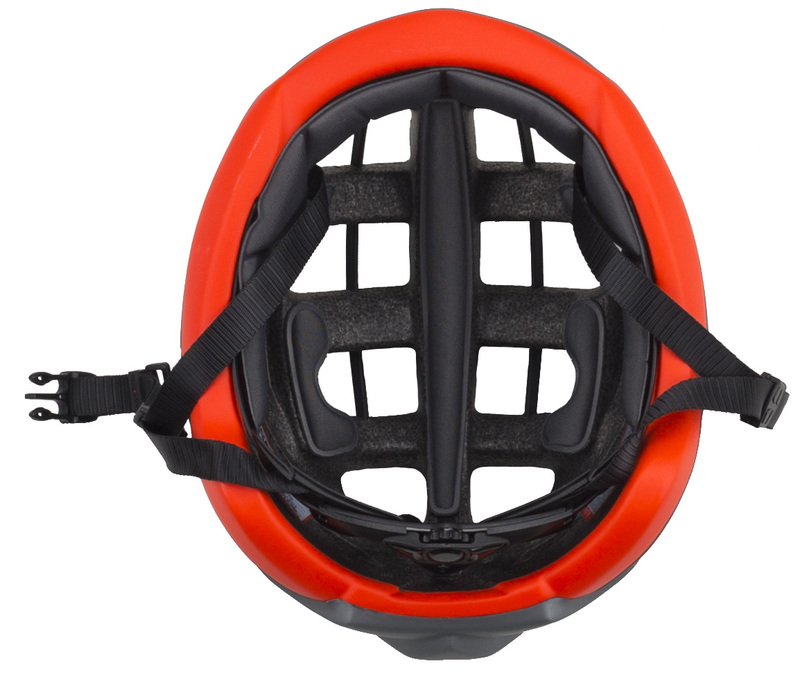 Available in high visibility color combinations for safety out on the road.